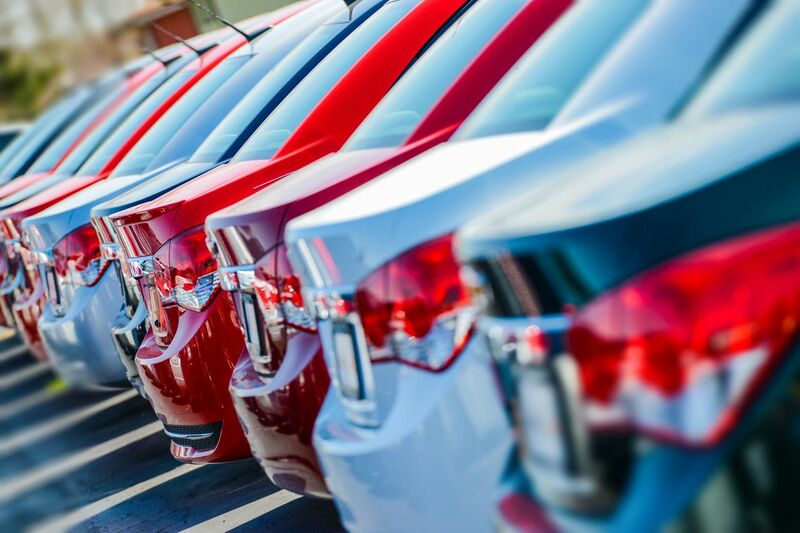 Don't let a bad credit rating get in the way of a car loan. Should I modify my car? A bad credit rating can be an obstacle if you’re looking to take out a loan to buy a car – but it doesn’t have to be the end of the world. True, some lenders may refuse to give you a loan or charge you higher interest rates. However, other lenders are comfortable with making bad credit car loans. A bad credit car loan is a specialist car loan for borrowers with imperfect credit histories. Bad credit car loans can also be used by other borrowers who are regarded as high-risk, such as people who are self-employed or who are temporary residents of Australia. As always, lending policies differ from lender to lender. 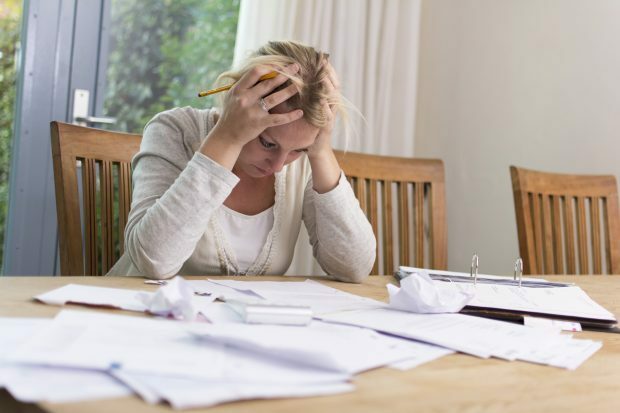 A bad credit rating means that if you go to regular lenders, they will either not approve your loan request, or will offer a loan at a very high interest rate. However, a lender that specialises in bad credit car loans may be able to give you cheaper loans and with faster approval times. They can also provide credit management suggestions to help you improve your credit rating. Additionally, opting for a bad credit car loan and paying it back as per the repayment schedule can help improve your credit rating, which might then allow you to escape the ‘bad credit’ category. Want to know what kind of car loans you could qualify for? What should I consider before taking out a bad credit car loan? If you’re thinking about taking out a bad credit car loan, use a car loan calculator to research different repayment scenarios. 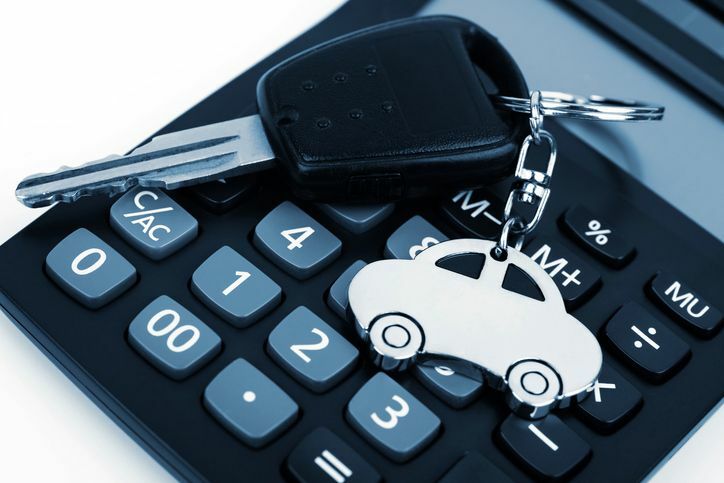 A car loan calculator will tell you whether or not you can afford a loan, based on variables such as loan size, loan term and interest rate. During your research, you should also weigh up whether you want a variable-rate loan or a fixed-rate loan. A variable loan could go up or down, which would either harm or help your financial position. A fixed loan, though, would never change, which would make it easier for you to budget. Don’t forget that interest rates aren’t the only cost – there are also various fees and charges to consider. These may include loan establishment fees, loan account-keeping fees, car registration, car insurance. You may be allowed to take out a bigger loan to cover these costs – although that would mean you’d ultimately pay more in interest. Finally, it’s often a good idea to put down a deposit on a bad credit car loan. The higher a deposit you can afford at the start of your car loan, the lower the principal you’ll be required to repay, and the more you’ll save on interest. How do I get approval for a car loan with bad credit? 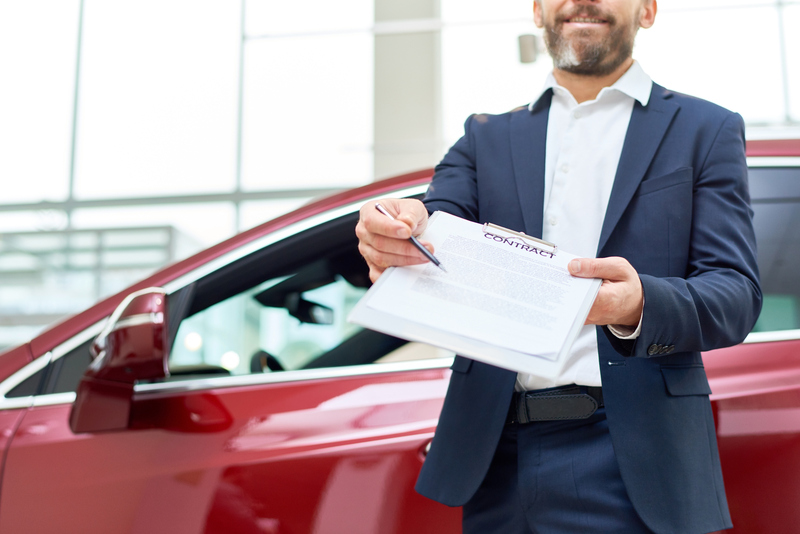 Getting a car loan with a poor credit rating can be difficult, but a bad credit car loan can help make your dream of owning a car a reality. 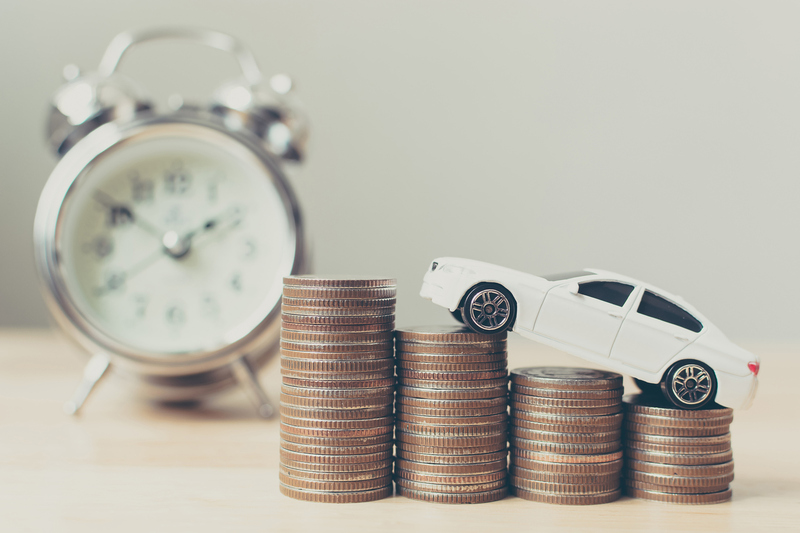 Although these car loans are intended for people with bad credit ratings, there are a few things you might want to do to improve your chances. Bad credit car loan lenders generally prefer borrowers who have been in stable employment for at least 12 months. 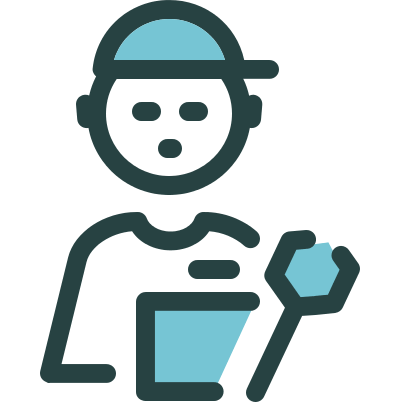 Lenders like to know that you’re able to hold down a job, so you will have a consistent source of income for making timely repayments. Describe your financial situation honestly to your bad credit car loan lender. 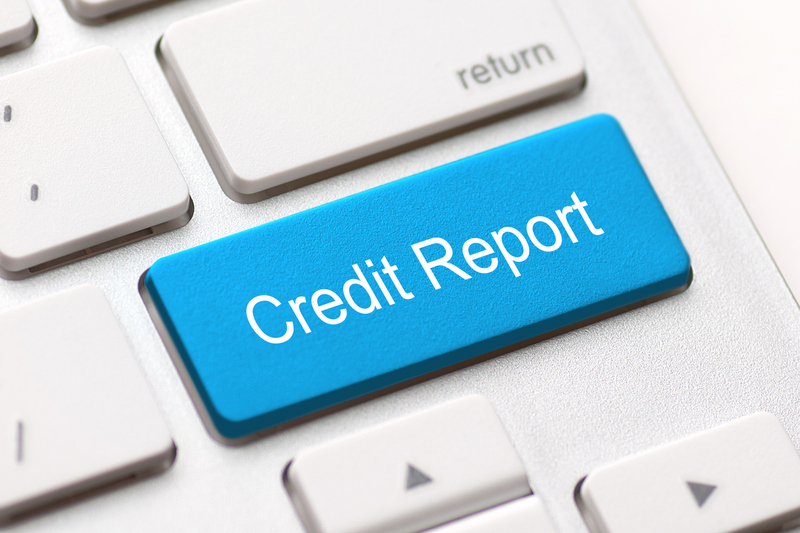 Discrepancies between what you say and what’s in your credit file will be easily spotted by a lender. This can make you appear untrustworthy. Lots of applications will reflect negatively on your credit file, as will any rejections. Once you’ve found a preferred lender, have an honest in-depth chat with that lender about your position and your chance of securing approval. If the lender gives you the green light, you’ll know your car loan application is likely to be approved. Do you have someone who can go guarantor for you on your car loan? A credit rating (or credit score) is a number that summarises the credit-worthiness of a particular borrower, which may be an individual, business or government. A credit rating is a used to predict the borrower’s ability to pay back the loan, along with the chances of the borrower defaulting. A credit rating is calculated based on the borrower’s credit history, including factors such as payment history, the amount owed, types of credit, bankruptcy, payment defaults, etc. Though the precise algorithms followed by different lenders and rating organisations are not known, it is safe to say that a borrower’s credit rating depends on their past borrowing and repayment habits. Who determines my credit rating? Credit ratings are determined by credit reporting agencies like Dun & Bradstreet, Equifax (previously Veda Advantage), Experian and the Tasmanian Collection Service. 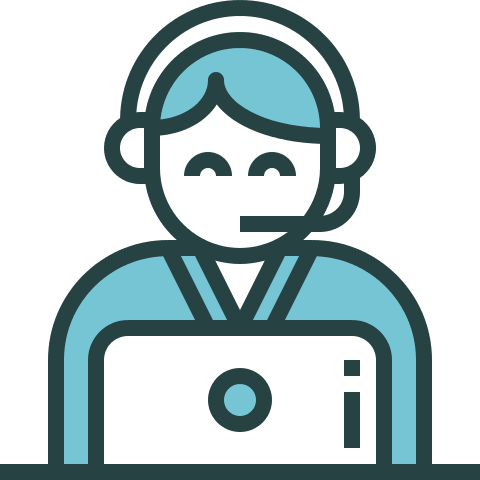 Each agency uses its own assessment and scoring methodology. These ratings are then used by lenders to determine the credit-worthiness of prospective borrowers. If you want to find out your credit rating, you can contact one of those credit reporting agencies to request access to your credit file. Your credit file contains your credit history – what loans you’ve applied for, what loans you’ve been granted and your record of repayments. Your credit file also contains biographical information. Your credit score is one of the factors that will help determine if you can get a bad credit car loan. A bad credit rating means that a credit reporting agency has assessed you as a high-risk borrower with a greater chance of defaulting. Each credit reporting agency uses its own algorithm to calculate a credit rating and to differentiate a good credit rating from a bad one. In the past, credit files only contained negative credit events (such as late payments). Because they omitted positive events (such as on-time payments), they did not provide a fully accurate view of a borrower’s credit history. That meant even a small negative event, like a late bill payment, could damage a person’s credit history. Hence the introduction, in March 2014, of comprehensive credit reporting, which includes both positive and negative events. That means that consumers have the chance to cancel out isolated negative events with a history of positive events, such as paying off without being late on a single repayment. How to improve a bad credit rating? Check your history for accuracy. If you find any errors in the file, bring them to the attention of the appropriate authority to be corrected. Thanks to comprehensive credit reporting, such positive events can help to cancel out the negatives. An obvious way to cancel out a history of late payments is to build up a record of on-time payments. If you have multiple outstanding debts, you can roll several higher-interest debts into a new lower-interest product, paying off the debt will become both cheaper and simpler. Think carefully about your options before getting a bad credit car loan. If you don't think you can keep up the repayments, you may want to reconsider. For more support managing your personal finances, check ASIC's Moneysmart, or contact the National Debt Helpline on 1800 007 007. You don’t need good credit to get a car loan, although the worse your credit history, the harder and more expensive it’s likely to be. Some lenders will do business only with borrowers who have good credit. However, there are other lenders that are willing to offer car loans to borrowers who don’t have good credit. The catch, though, is that they may charge higher interest rates and fees, and also require more paperwork. If you don’t have good credit and want a car loan immediately, you can search for lenders that work with bad credit borrowers. If you are able to wait, you can work to improve your credit score and then apply for a car loan once you have good credit.